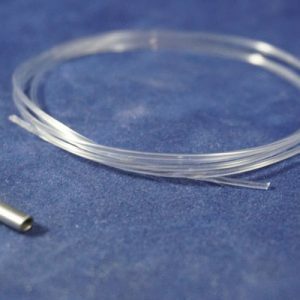 Crimp Tube, Non-Sterile, 10mm for 50 lb. 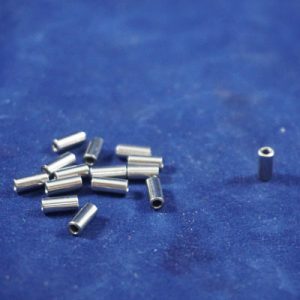 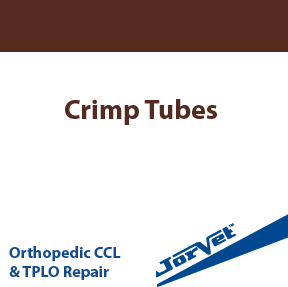 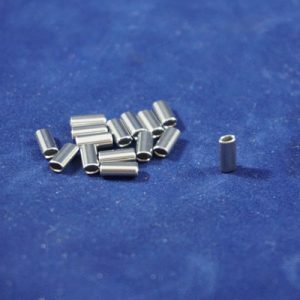 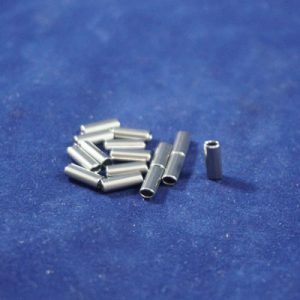 Crimp Tube, Non-Sterile, 12mm for 80 and 100 lb. 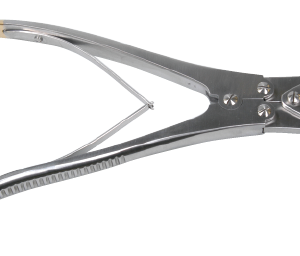 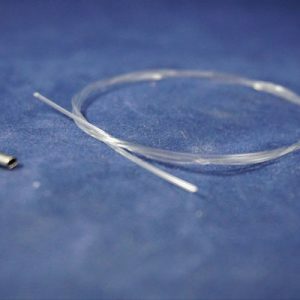 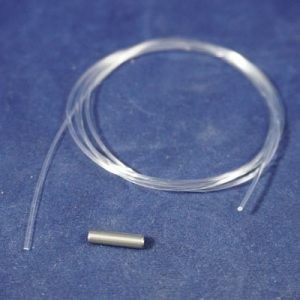 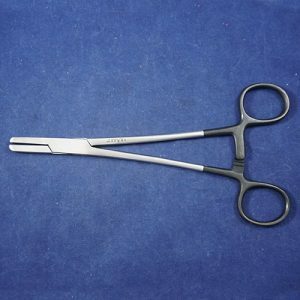 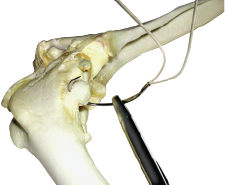 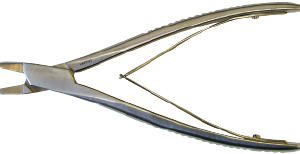 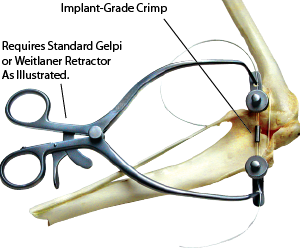 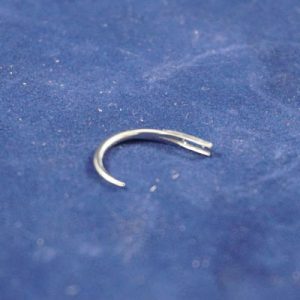 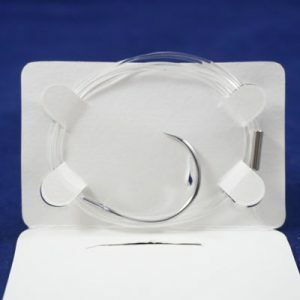 Double Line and Needle, w/ Crimps, Medium Needle, 100 lb.